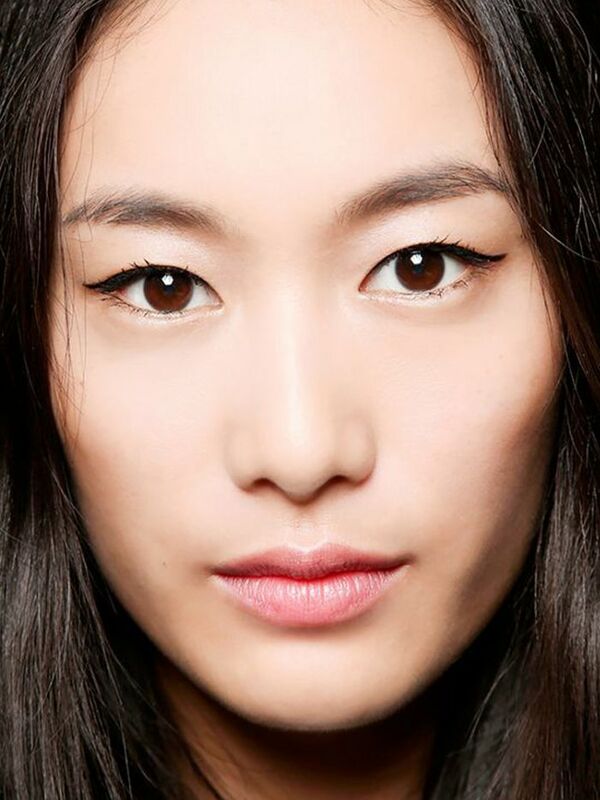 Would You Try Double Cat-Eyeliner? The backstage beauty look at Thierry Mugler F/W 2015 makes a chic case for the double cat-eye. By adding a second dash of eyeliner at the outer crease of your eyelid you can instantly have a graphic statement eye. Would you give this a try? Sound off in the comments below!